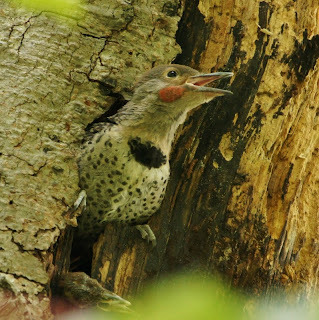 The Sunday bird walk went to Moorecroft Regional Park in Nanoose Bay. The morning was sunny and warm, with few birds. Sixteen birders saw and heard the following fourteen species: Bald Eagle, Turkey Vulture, Rufous Hummingbird, Belted Kingfisher, Pacific-slope Flycatcher, Northwestern Crow, Chestnut-backed Chickadee, Red-breasted Nuthatch, American Robin, Bewick’s Wren, Spotted Towhee, Dark-eyed Junco, House Finch, and American Goldfinch. Nine PIGEON GUILLEMOT were seen on Jessie Island near the Pacific Biological Station in Nanaimo. A flock of fifty COMMON NIGHTHAWKS has been hawking insects at dawn anywhere between Brooks Landing, and Forest Park Elementary School in Nanaimo for the past two weeks. PURPLE MARTINS have been seen using nest boxes near the Pacific Biological Station in Nanaimo. A NORTHERN FLICKER was just about ready to fledge from its nest in Neck Point Park in Nanaimo. A GREAT-HORNED OWL was seen just before dusk at the East Wellington Overpass in Nanaimo. Six COMMON NIGHTHAWKS were hawking insects over Meridian Way in Parksville. The Tuesday bird walks are finished for the summer. Tuesday walks will resume on Tuesday, September 3rd 2013. 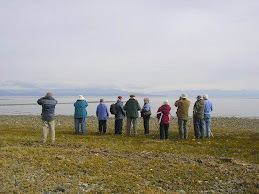 The Sunday Bird Walk on July 28th, 2013, will be going to the Englishman River Estuary, Plummer Road Side in upper Parksville. 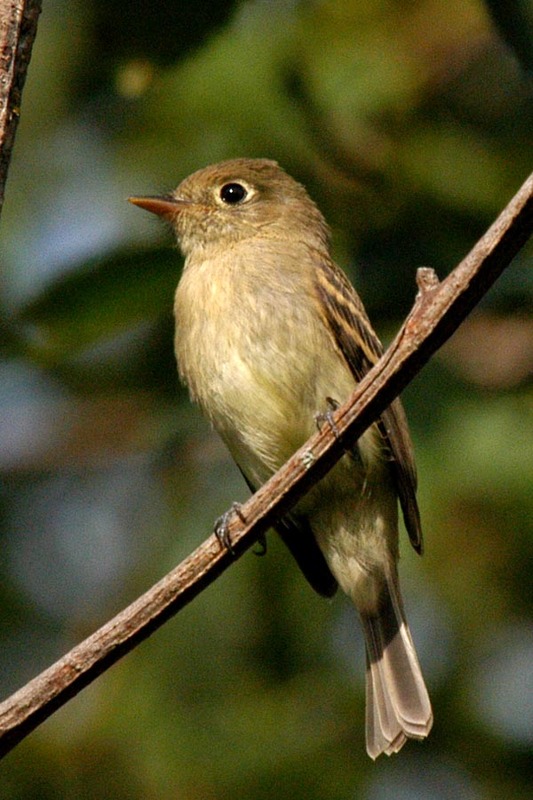 We will meet at the bird store at 9:00 a.m. or at the parking area on San Pariel Road in Parksville at 9:20 a.m.